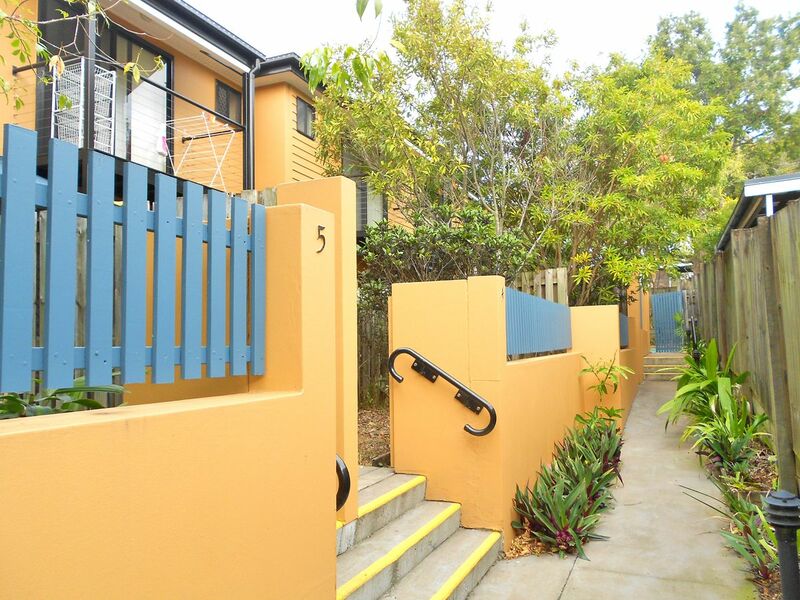 Close to Indooroopilly Shopping Centre and Public Transport! 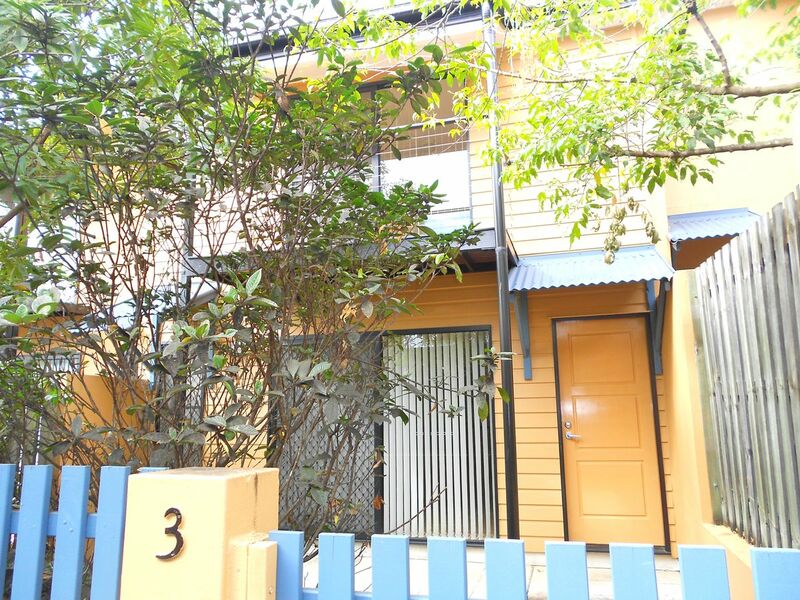 This remarkable 3 bedroom town house is a must see! 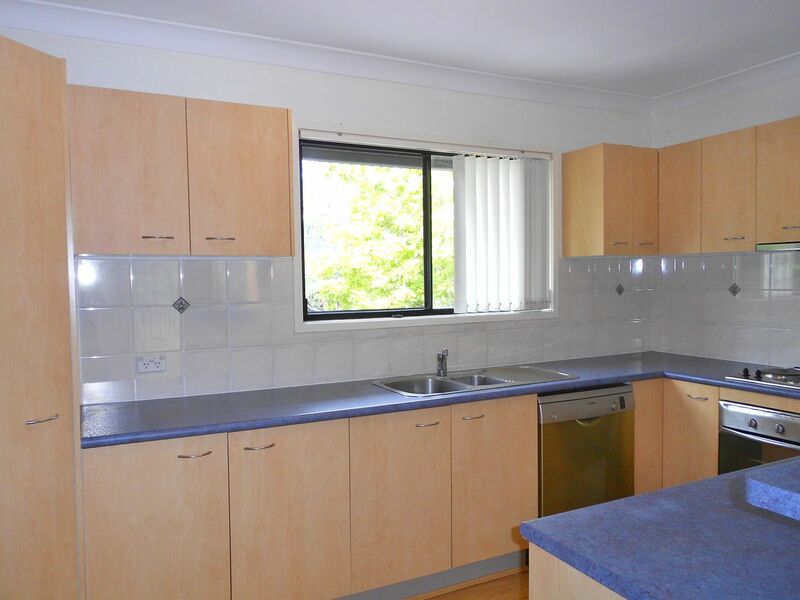 The kitchen has plenty of storage space with a pantry and includes a dishwasher. 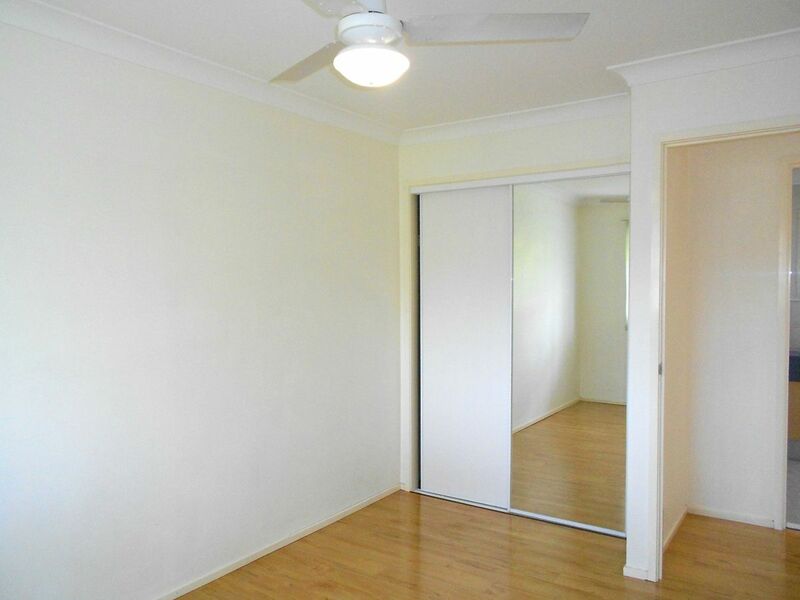 There are ceilings fans to the bedrooms, built-in wardrobes with a mirror door and ensuite to main. 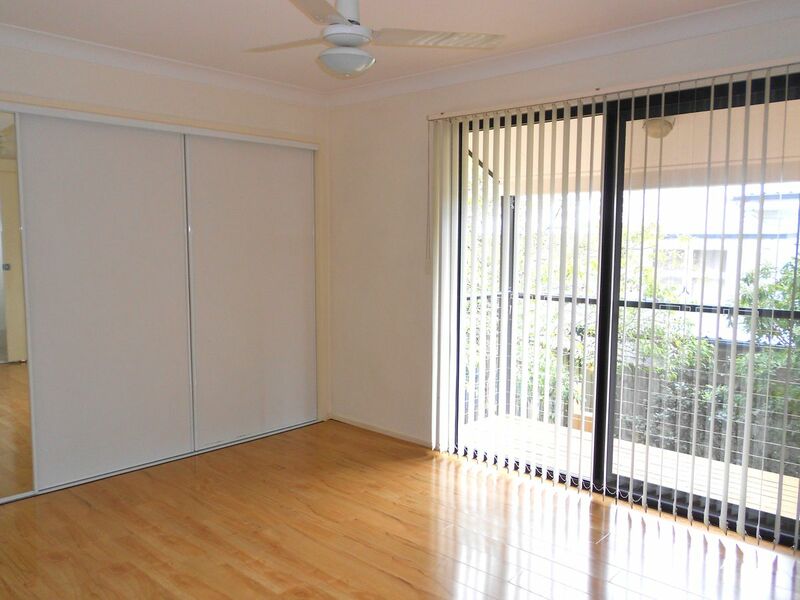 Laminate click-timber flooring and vertical blinds throughout. Lock up garage available for parking, dryer in the laundry and air conditioning in the living room. 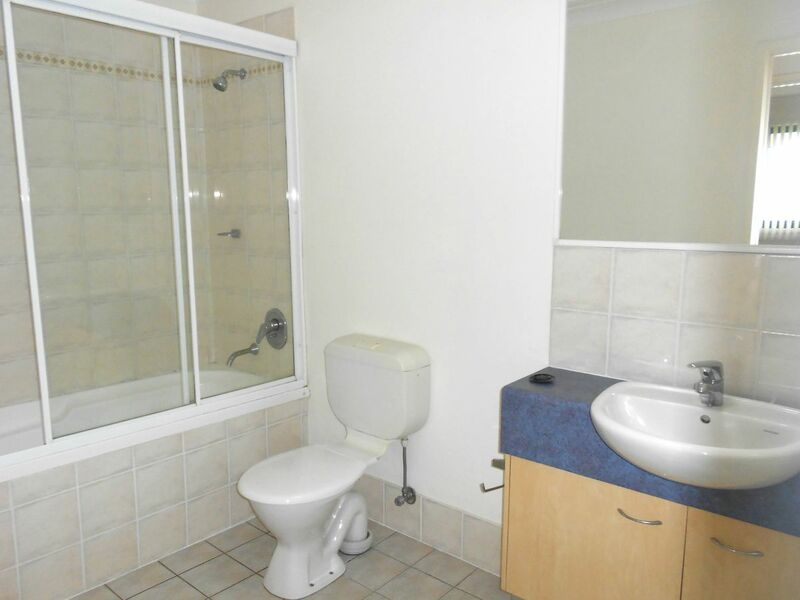 Located close to shops and public transport. 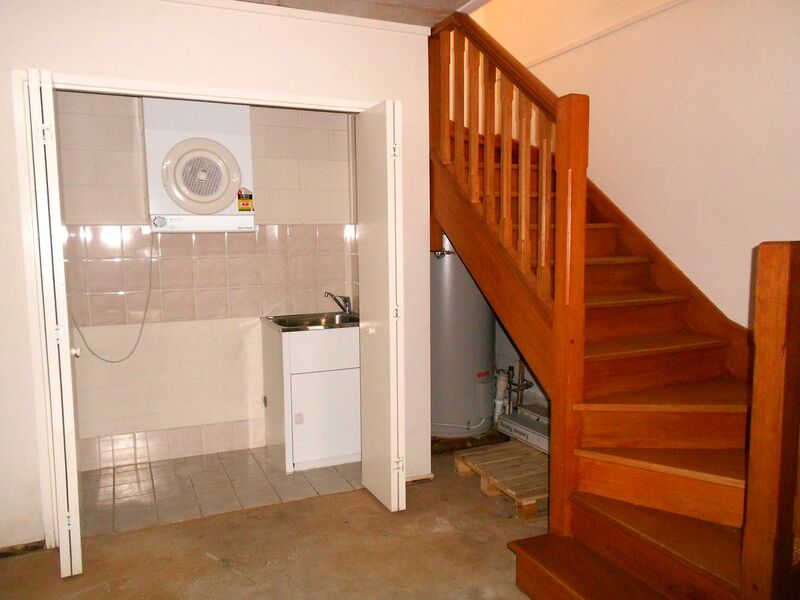 You will not find more pleasant and convenient accommodation. Book an inspection today! 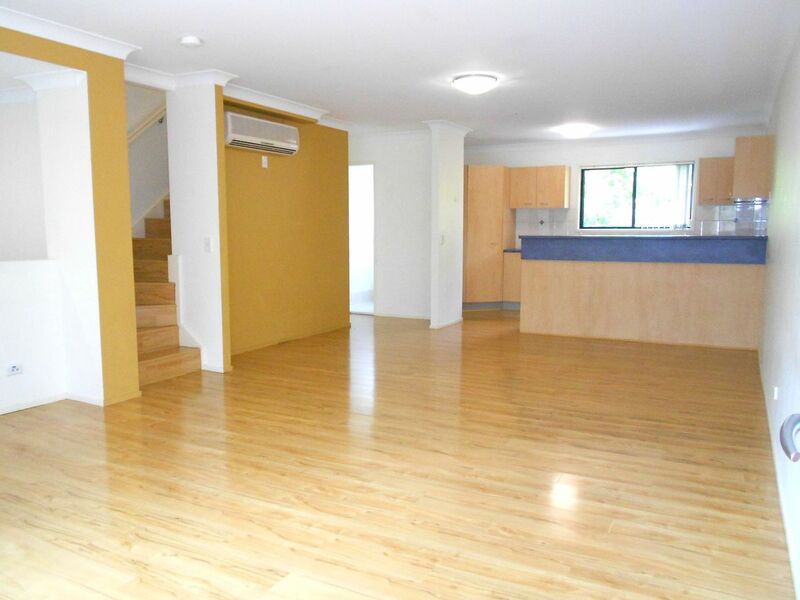 Looking for a furnished property? Contact our office today for more information about appliance and furniture packages! 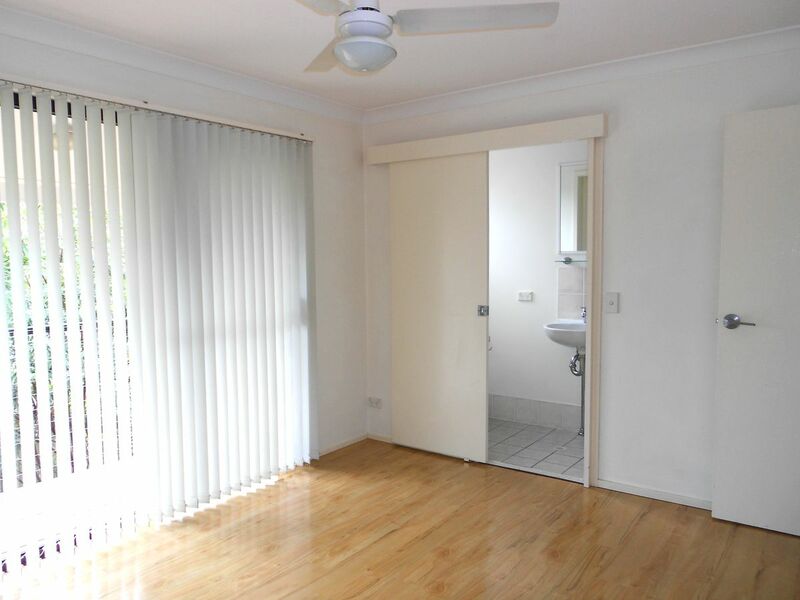 Inspections by appointment, ring or email our office and we will arrange a time to suit you.